It is now possible for workers, who are exposed to asbestos and develop mesothelioma, to pursue a personal injury case against their employer. Under Missouri workers’ compensation coverage, “exclusive remedy” is what is used to compensate an employee who has a work-related injury. So, when someone is hurt on the job, they are usually limited to collecting workers’ compensation benefits and are not entitled to sue for personal injury. A recent ruling by the Court of Appeals related to asbestos exposure in Missouri offers to those who suffer from work-related asbestos exposure, the right to sue for personal injury negating the exclusive remedy rule for workers. The Reason for the Ruling? 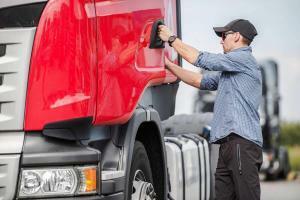 The ruling made against KCP & L was due to the wording of workers’ compensation exclusive remedy. The rule states that you are not allowed to sue your employer if you collect workers’ compensation benefits due to an “accident” that you had while on the job. 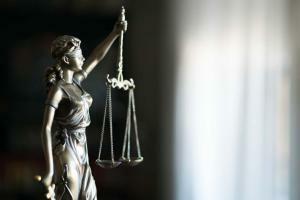 The court ruled that due to the language of the statute, the plaintiff was allowed to pursue personal injury for asbestos exposure because his occupational disease was not caused by an “accident.” Instead, it was the result of exposure. Therefore, he was not banned from claiming negligence on behalf of his employers. The specific disease that the man suffered from was mesothelioma. Mesothelioma is a particular type of illness that is related to exposure to asbestos. So, being diagnosed with mesothelioma proved that there was exposure to the toxic chemical. If exposure with asbestos can be tied to an occupation in someone’s past, then it opens the potential for any worker who is diagnosed with mesothelioma to pursue a personal injury case in court. What Does it Mean for Missouri Workers? The ruling in the Court of Appeals is one of the most substantial judgments related to asbestos disease and workers’ compensation. In the past, if someone was exposed to asbestos in the workplace and developed mesothelioma, they were only entitled to collect workers’ compensation coverage. 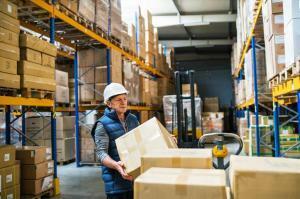 Workers’ compensation benefits only cover economic damages, not non-economic damages. Therefore, those who claimed workers’ compensation were not entitled to collect for things like emotional distress or pain and suffering. 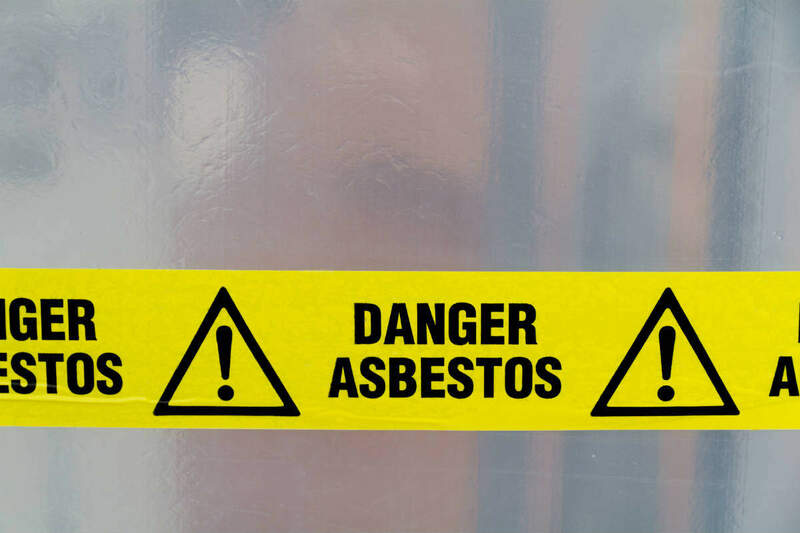 It is now possible for workers, who are exposed to asbestos and develop mesothelioma, to pursue a personal injury case against their employers. An injured victim is now entitled to receive compensation for all the hardships that come with being diagnosed with mesothelioma. It also opens the potential for someone who is diagnosed with asbestos-related diseases like asbestosis to, likewise, initiate a personal injury case against their employer. If you have been diagnosed with an asbestos-related illness, it is vital to take to a St. Louis workers’ compensation lawyer to determine what type of case you have. They can determine if you have the potential to sue your employer for personal injury due to the recent ruling or if you are limited to workers’ compensation benefits. At the Law Office of James M. Hoffmann, we have a strong history of helping workers that have been diagnosed with mesothelioma get the medical attention and financial compensation they and their family need. Based in St. Louis, and handling workers’ compensation cases throughout the State of Missouri, our law firm will ensure that your rights are protected. Please call (314) 361-4300 or complete our Online Case Evaluation Form. All communications are returned promptly. 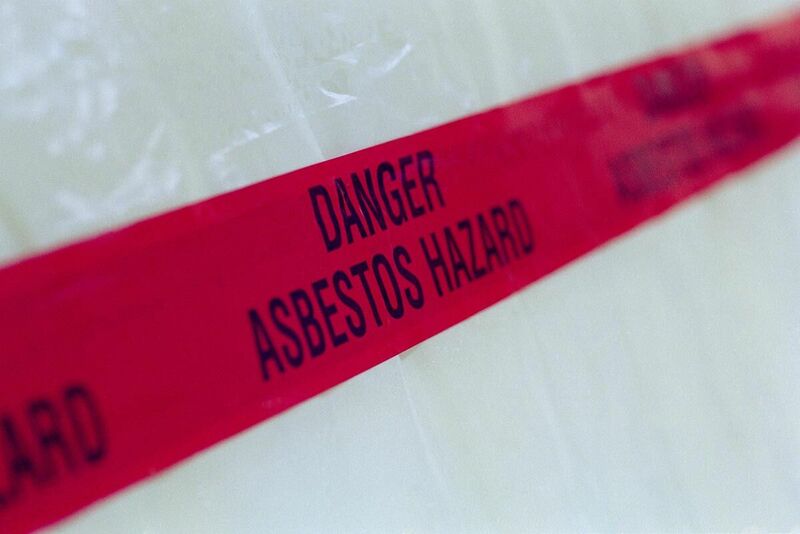 Did Workplace Asbestos Exposure Cause Your Mesothelioma? Prolonged exposure to asbestos in the workplace is known to cause mesothelioma. The health hazards of asbestos exposure have been widely recognized world over. Known for its fire retardant and insulation qualities, asbestos was used in almost all large industries like shipbuilding, construction, manufacturing, railroad, military etc. Prolonged exposure to asbestos is known to cause a rare form of malignant cancer called mesothelioma, a cancer found in the lung that is characteristic to asbestos inhalation. Mesothelioma was diagnosed among workers years after their asbestos exposure stopped, long after they retired. 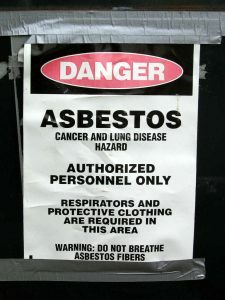 In the United States, use of asbestos in industries has been banned since after 1989. After the ban, a 55% drop was seen in the usage of asbestos. However, some industries still use asbestos and therefore put the lives of many workers at risk due to exposure to asbestos. In this article, we will lists industries that use asbestos, exposing workers to the hazards of contracting mesothelioma. The ship building industry that got a boost during the first half of the 20th century due to the world wars, and the arms race used asbestos for pipe insulation. This pipe insulation would require trimming to properly fit. Therefore, at times, trimming would also include sanding the asbestos pipes. This would release fine particles of asbestos in the air, which would be breathable by everyone around, including those who did not directly work with the material. Workers in the construction industry face the heaviest exposure to asbestos. Buildings built between 1920 and 1980 were constructed with asbestos used in a number of parts in the building like the floors, roofs, pipes, walls, etc. exposing a number of workers like pipe fitters, masons, insulators, electricians, carpenters, welders, and roofers to health hazards like mesothelioma caused by asbestos exposure. Railroad workers, especially those employed in steam engines, were at risk of asbestos exposure from the asbestos coated insulation that lined the pipes powering the engine. Moreover, the boxcars were also insulated with asbestos. This resulted in many rail road workers, especially those in the locomotive repair shops, to be exposed to the hazards of asbestos related diseases. In the manufacturing industry and factories like textile mills, paper mills, as many as 3000 to 5000 consumer products were made with asbestos in the making of the material. Therefore asbestos found its way not only as insulation for pipes, walls, blast furnaces, etc. but also in the products that were manufactured, exposing all sorts of workers in the manufacturing industry, from the engineer to mill worker, to the deadly effects of asbestos. Until the ban on asbestos was imposed, the military used asbestos in all branches, exposing a number of military personnel to the hazards of asbestos exposure. Asbestos exposure in the military happened when veterans were exposed to asbestos on ships, tanks, airplanes, barracks, etc. During fires, especially in older buildings that heavily relied on asbestos for insulation, the asbestos can get released in the air as fine particles. Firefighters may become exposed to the asbestos and to the risks of contracting mesothelioma. Sadly, mesothelioma is often detected years after the asbestos exposure has stopped, essentially, years after a worker exposed to asbestos has retired. Many victims of asbestos exposure are not aware that despite retirement, they have rights. Workers diagnosed with work related mesothelioma should contact an experienced St. Louis workers compensation lawyer for legal assistance. Call the Law Office of James M. Hoffmann today at (314) 361-4300. 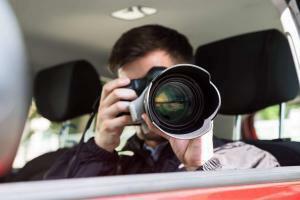 You can also complete our Online Case Evaluation Form to schedule a FREE consultation. Asbestos is a group of minerals widely used in the manufacturing of automotive, shipbuilding, and building products. Asbestos is popular because of its heat and corrosion resistance properties. However, over the years, constant and prolonged exposure to asbestos-related products in the construction and manufacturing industry has caused immense hardship to workers. 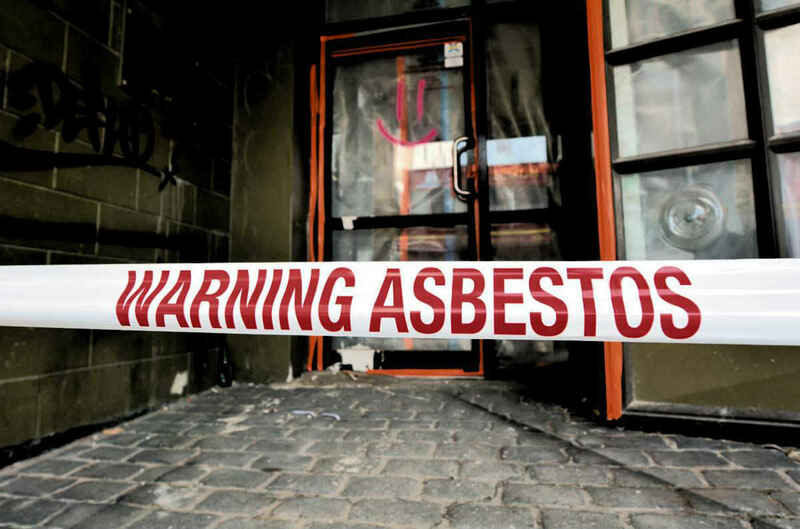 People who have been exposed to asbestos at their workplaces have developed rare conditions that are directly attributable to prolonged asbestos exposure. Exposure to asbestos is known to cause a wide variety of serious illnesses including lung cancer, asbestosis, and mesothelioma, which is a type of cancer that affects the lungs and other organs. It may take 15-40 years for these illnesses to show any visible symptoms. These illnesses are latent in nature, but once they begin, they are progressive. Plural mesothelioma: Affects the pleura or the lining of the lungs. It is also the most common type of mesothelioma and accounts for almost 70 percent of reported mesothelioma cases. Pericardial mesothelioma: Occurs in the peritoneum or the lining of the abdominal cavity. Peritoneal mesothelioma: Occurs in the pericardium or the lining of the heart. Mesothelioma is a cancer which is primarily caused by exposure to asbestos and not due to any environmental or hereditary factors. There is evidence that manufacturers using asbestos were always aware of its dangerous consequences but never bothered to give any warnings or provided safety mechanisms to protect the workers. In the two decades spanning 1979-2001, more than 43,000 people have lost their lives to asbestos cancer and mesothelioma. According to statistics released by the Mesothelioma Research Foundation of America, more than 30 million people have been exposed to this killer chemical over the last few decades. The majority of people who were exposed to asbestos happened at their workplace. However, these are not the only victims of asbestos. Family members of workers who were exposed to asbestos at the workplace are affected, because the workers brought back particles of asbestos on their clothes and body. Some people unknowingly lived in buildings that contained asbestos. Anyone who has been exposed to any level of asbestos is susceptible to mesothelioma and other asbestos exposure related illnesses. There are no safe exposure levels. Even exposure to low levels have an equal risk of causing dreadful illnesses. Workers who have been exposed to asbestos at their workplace and who are now suffering from mesothelioma or some other exposure related illness may be entitled to workers’ compensation benefits. If you are suffering from an occupational illness and are facing problems in getting the benefits you are entitled to, contact our Missouri workers’ compensation attorney from The Law Office of James M. Hoffmann LLC. We will educate you on your rights and help you receive the benefits that you are entitled to.